We came up with 380 reasons. What's yours? Easy adjustment allows for personalization to your shooting style. Compact size for ease of concealed carry. Added layer of safety while carrying. Better fit means better control and more confidence. 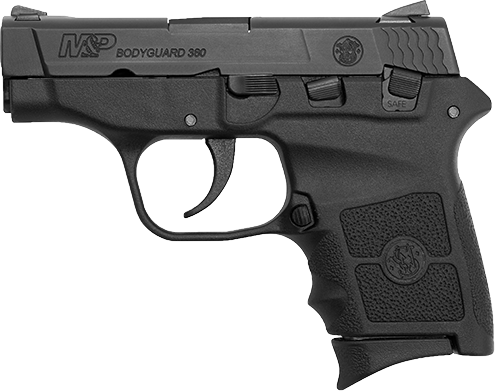 There's a lot of reasons to carry the M&P® Bodyguard® 380. Find yours and share.